A. Tickets are on sale now!! 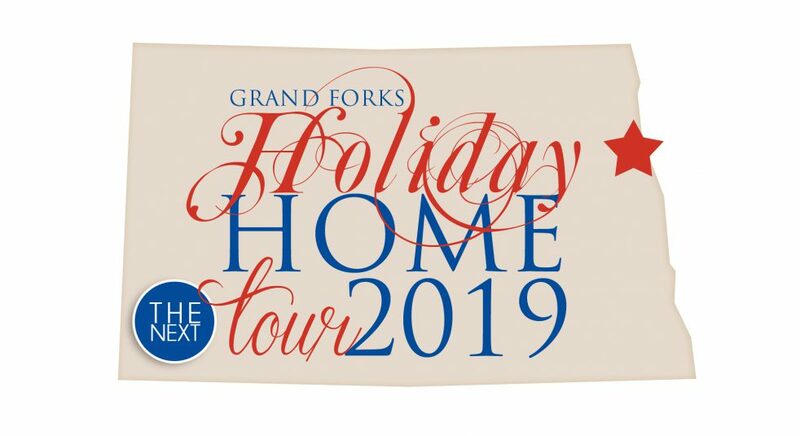 Ticket prices increase to $25 on December 2 & 3 and may be purchased at the #GFHomeTour HQ- Santa’s Village!